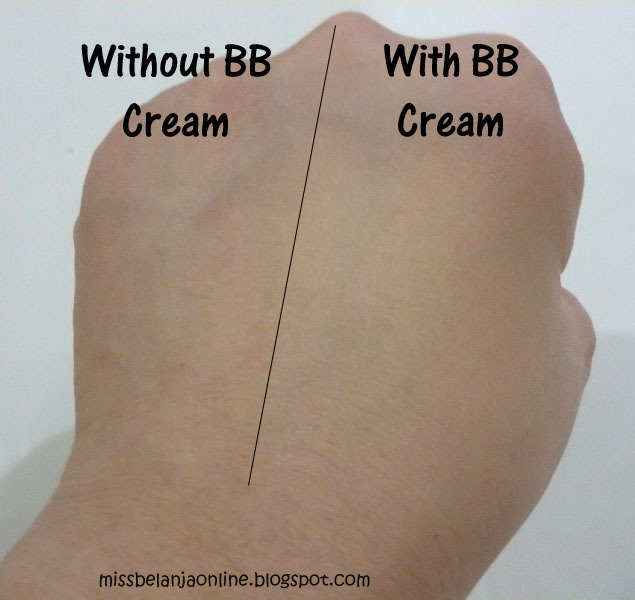 I love to try sample version of BB Cream, because I don't want to take a risk buy the full version and ended regret it because it doesn't suits with my skin. A triple-acting formula, this BB Cream can be used as a makeup base and foundation while concealing blemishes for a flawless look. Select mattifying ingredients control sebum production to reduce shine and keep skin fresh. 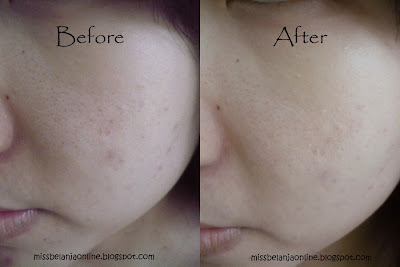 Squeeze out a pea-sized amount of BB Cream and then evenly spread all over face. 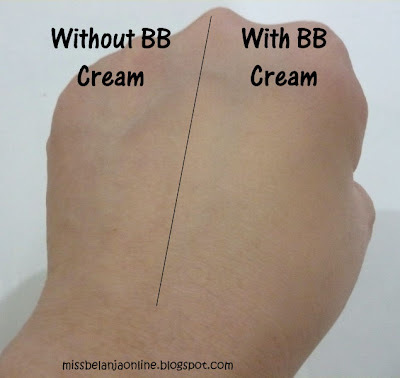 Apply powder or foundation on top of BB Cream for flawless finish. Packaging: Because this is a miniature, it comes with a small tube packaging made from plastic. The main color is brown and it has a green sticker on it. The decoration is a vintage girl picture. The miniature packaging is the same with the full product packaging. The staying power is quite long~ around 5-6 hours. I used to have this one too! At first I feel in love with it, but then I realized this caused small pimples to appear .__. too bad.. But overall its pretty good actually..
oh really? that's too bad for you :( fortunately I don't have any problem with this BB cream~ I hope you can found new BB cream that suits with your skin. samaaa hahahaha <3 kecil dan imut..
Aku dulu cobain yg #02 dan suka jugaa. ini yg miniatur tuh brp ml yah? hmm sekitar 10ml kalau ga salah..